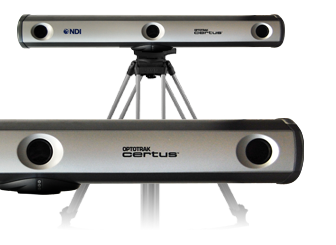 NDI is a global leading innovator and manufacturer of advanced 3D measurement technology systems, with over 45,000 installations worldwide. 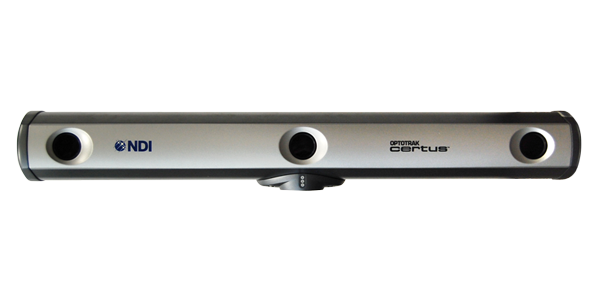 For over 30 years, our optical measurement and electromagnetic tracking solutions have been trusted by the world’s foremost organizations and institutes in medicine, industry, simulation, and academia. From image-guided surgery to aeronautics; from quality assurance to biomechanics research, NDI solutions are used whenever best-in-class measurement accuracy and reliability are required. Our team of Mocap professionals are just an email or a phone call away.